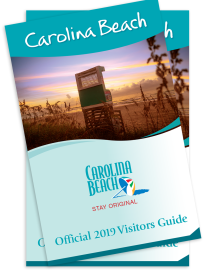 The new 2019 Carolina Beach Visitors Guide is now available. 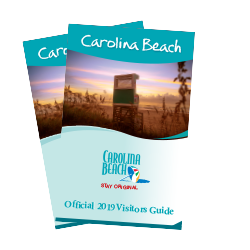 Full of trip ideas for your next getaway, browse accommodations, find dining options and start planning a vacation that&apos;s unmistakably Carolina Beach. Request a copy, or view the Digital Flip Book now. Step off the Boardwalk and into the Carolina Smokehouse for real pit Barbeque. Venture upstairs to “Topside”, the new rooftop bar and dining area to hear live music in season and take in views of the Carolina Beach Boardwalk and the Atlantic Ocean. The island’s only brewery, Good Hops Brewing is growing. Production is expanding with new seven-barrel and 10-barrel fermenters. 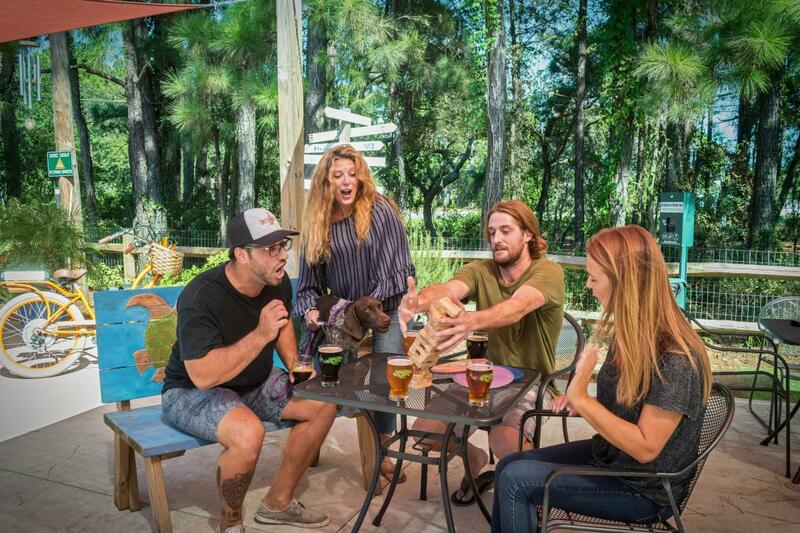 Visit to relax in the redesigned Tap Room and improved outdoor Beer Garden. Stray out to the attached Disc Golf course where nine new holes have been added. 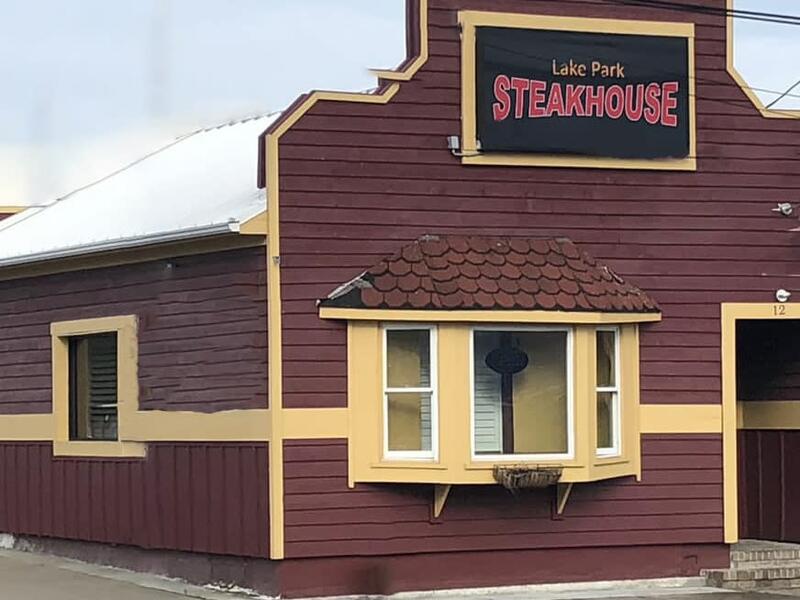 Carolina Beach has plenty of surf, now Lake Park Steakhouse adds the turf. This classic steakhouse provides an elevated experience alongside timeless dishes including hand-cut steaks, shrimp cocktail, bone-in pork chops and 8-ounce lobster tails. Create your own salad without a visit to the salad bar by choosing from over 30 ingredients and eight homemade dressings on the fill-out sheet. An extensive wine list is accompanied by a rotating bottle selection displayed on each table. Save room for dessert with homemade cheesecakes, key lime pie and crème brûlée. 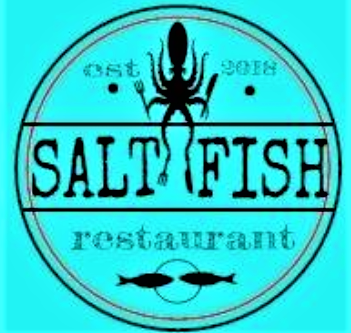 Chef and owner, Kirsten Mitchell, brings an eclectic variety of cuisine to Carolina Beach with Salt Fish. Kirsten has achieved many awards and honors, including Food & Wine’s People’s Choice Top 100 Chefs in the Country. Influenced by Caribbean, Polynesian and flavors in-between, patrons can enjoy a variety of smoked dishes and meats, poke tuna, Caribbean &apos;mac and cheese pie&apos; and more unique dishes packed with island flair. Don&apos;t forget to wash it down with a "rummy yummy" cocktail. The recently opened Celtic Creamery brings authentic Irish ice cream recipe to Carolina Beach. 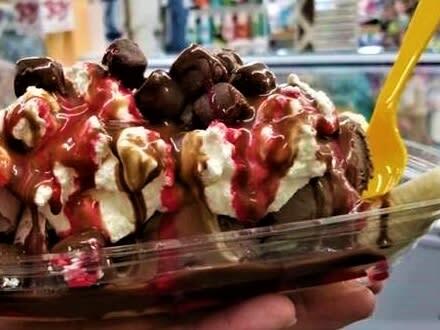 Customers love their creations, like banana splits, ice cream topped doughnuts and hot sundaes. The new Island Greenway is now open. 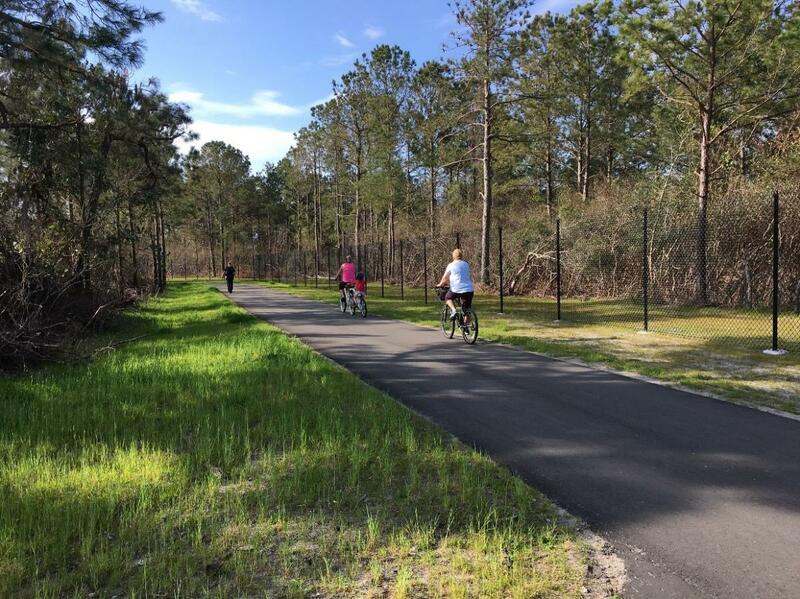 Bike, jog or walk along the new 1.2-mile paved path that takes pedestrians and bikers safely through town. The 10-foot-wide paved multi-use path begins at Mike Chappell Park and winds southward through scenic wooded areas to the intersection of Alabama Avenue and Spot Lane. 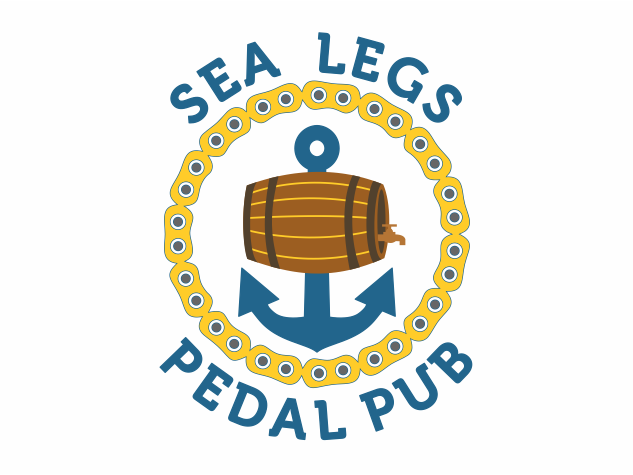 Sea Legs Pedal Pub at Carolina Beach combines the fun of getting out on the water with a classic pedal pub experience. It’s perfect for special occasions like bachelor or bachelorette parties, birthdays, corporate team building or as a unique activity to do with friends and family. Different cruise options allow you to secure a pedal pub to yourself or simply book a seat and join the fun. Sit at the bar and sip on a drink or two, eventually, you’ll start pedaling through the water while your guide steers the way. This 90-minute ride is BYOB and luckily comes with a motor for extra get up. Carolina Beach State Park has recently installed one acre of a proposed five-acre inshore artificial reef just off the park’s riverfront shoreline. The artificial reef will enhance recreational fishing and create oyster reef habitat in the lower Cape Fear River. 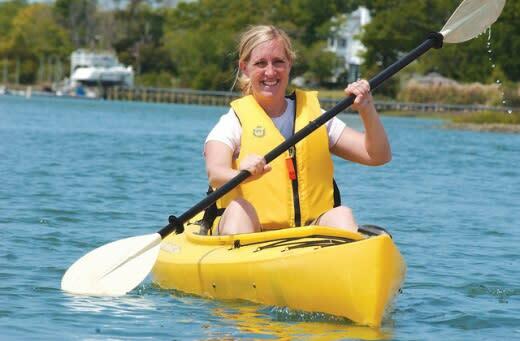 Paddle NC now offers half- and full-day rentals of bikes to complement their fleet of standup paddleboards (SUP) and kayaks. 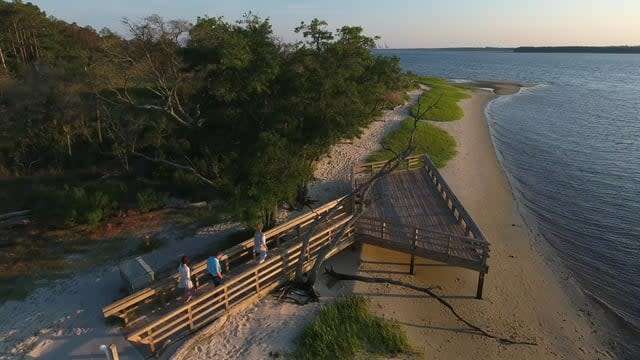 Visitors can explore Carolina Beach State Park and other areas of the island. Kayak and SUP tours and expeditions are also available, including a new guided overnight kayak expedition. 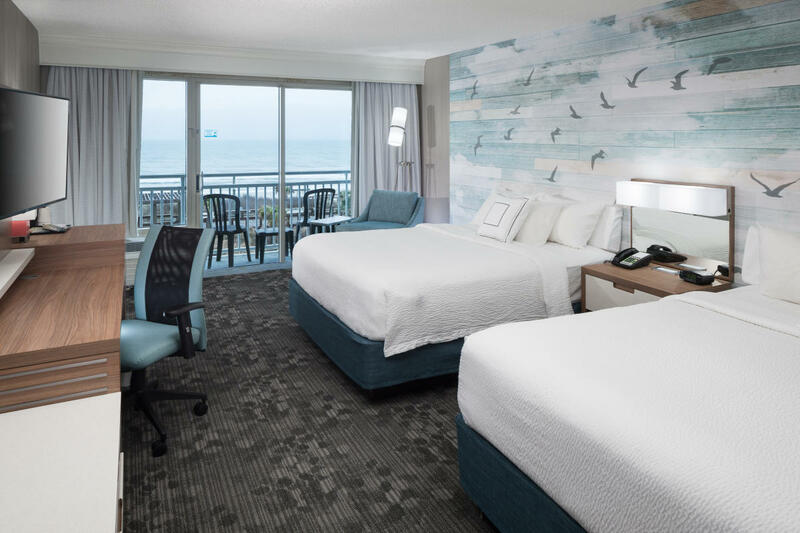 The Courtyard Marriott Carolina Beach Oceanfront recently completed a major renovation and refresh that included all 144 oceanfront guestrooms, meeting and conference rooms, the lobby, front desk, fitness center, on site-restaurant and all public spaces. 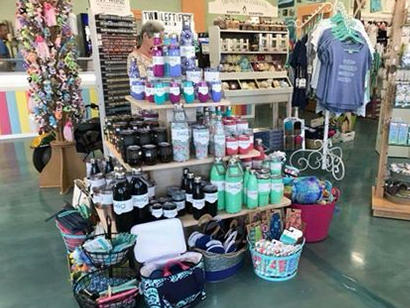 Shop gifts, apparel and home accessories at Seaside Shenanigans Gift Boutique. The shop recently opened in the former location of Touche on Lake Park Boulevard. Tripping.com listed Carolina Beach among its roundup of 10 Best Beaches in North Carolina. TripSavvy named Carolina Beach one of the Best Family Beach Vacations in the Southeast. The American Trail Running Association included Carolina Beach as a Featured Trail Town. Thrillist.com named The Ocean Grill and Tiki Bar one of the Best Beach Bars in America. Coastal Living.com named The Fat Pelican in Carolina Beach as one of The Best Beach Bars in America. Britt&apos;s Donuts in Carolina Beach ranked 18th in Foursquare&apos;s list of Top 20 Donut Shops in America. Our State Magazine ranked Carolina Beach&apos;s Surf House as one of the 5 Farm to Table Restaurants to Visit in NC. TripAdvisor.com recognized Carolina Beach among its list of Affordable Winter Hidden Gems. Impulcity.com ranked The Fat Pelican #25 in the list of the 32 Diviest Dive Bars in America. The Daily Meal ranked Britt’s Donuts among their top list of America’s 25 Best Donuts. Coastal Living named Shuckin&apos; Shack one of the Best Seafood Dives in America.